Avondale is a city in the southwest part of the Greater Phoenix area, in the West Valley. The following chart represents the distance from Avondale, Arizona to the indicated city, and the time it takes to drive there. 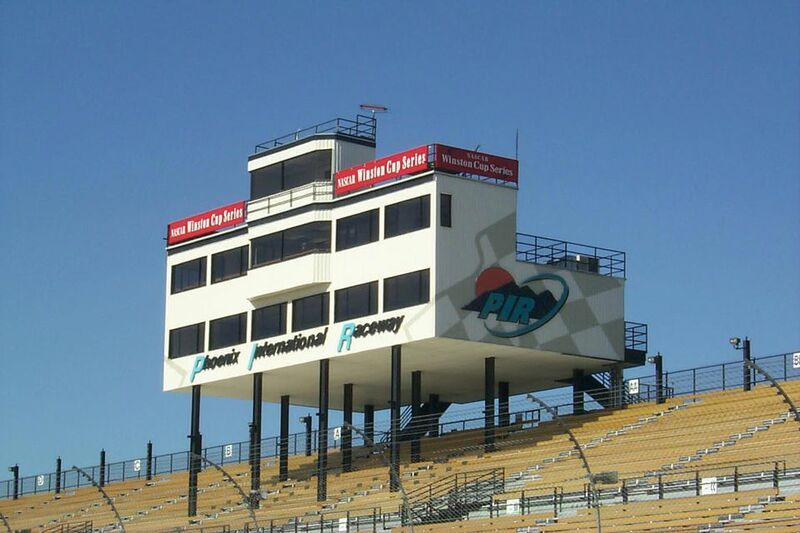 Avondale attracts visitors from all over the country to Phoenix International Raceway (PIR) which hosts NASCAR events. If you are visiting Avondale because you are attending a NASCAR race, you'll want to read more about attending NASCAR activities. The purpose of this chart is to give an estimation, not an exact time or distance. You may be starting or ending at some other point, so please keep that in mind. Likewise, as far as the times from one point to another are concerned, people drive differently, during different times of the day and week, and slow road conditions and restrictions happen. Speed limits vary from 55 mph to 75 mph on highways here. During rush hour, the drive from Phoenix to Tolleson can be a frustrating one, with very slow moving traffic heading to other West Valley cities. Of course, at rush hour you will be driving west into the blazing sun on many days. The first set of cities, shown as white in the table, are in Maricopa County. The second set of cities, shown in light gray in the table, are in Pinal County and are considered part of the Greater Phoenix area. The third set of cities, shown in darker gray, are major destinations elsewhere in the State of Arizona. The last set of places, in the darkest gray, are common driving destinations outside Arizona.